Fast forward to 2012, DeVoe will enter one final race after a successful three year cross country career. The event, held in historic Lake Placid, New York, will feature a 6-kilometer race that will begin at 11 a.m. Friday (Nov. 9). DeVoe entered one 6K race this season and finished with a time of 26:36 at the Auto Owners/Spartan Invite (Sep. 14). The senior’s time places her in the top-five of all USCAA participants heading into Friday’s national championship race. 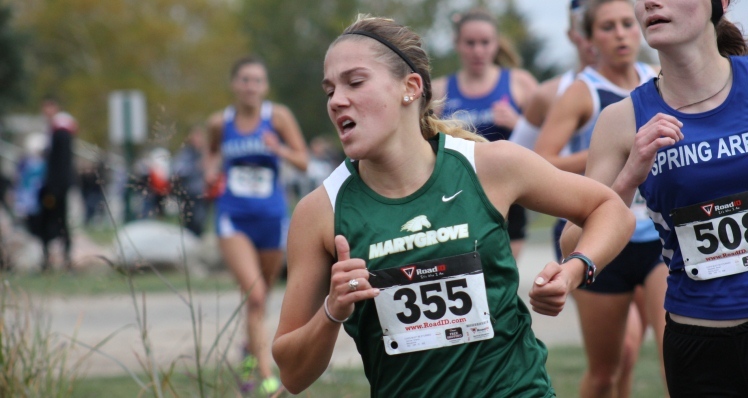 Last season, DeVoe placed finished 13th after coming in with a time of 26:53. The senior will look to set the pace as she is primed to be amongst USCAA’s elite in Friday’s race. A full recap of the 2012 USCAA Women’s Cross Country National Championship will be available after the race.